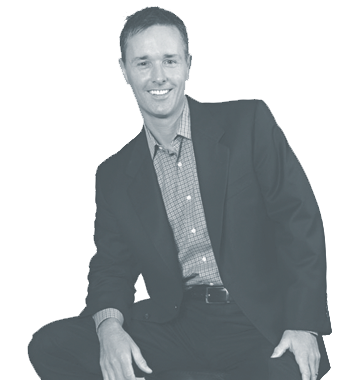 Upon graduating from the University of Hartford with a degree in Mathematics, Gregg began his career in 1993 as a financial advisor for Ameriprise Financial Services, Inc. Soon thereafter he was promoted to district manager in 1997. Three years later, he was named field vice president. 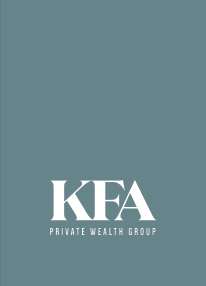 In 2009, Gregg teamed with longtime friend and business partner, John Fennig co-founding the KFA Private Wealth Group as franchise owners with Ameriprise Financial Services. 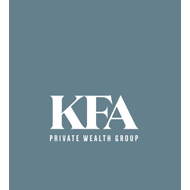 Building on the success of that endeavor and the invaluable lessons learned over the entirety of his career, he and John have since taken KFA Private Wealth Group fully independent to further develop and cultivate their unique approach to wealth management designed to help their clients best meet their financial goals and aspirations. Gregg takes pride in being a family man, father and civic leader. He met his wife while studying mathematics at the University of Hartford. He is heavily involved in his daughter’s soccer teams and enjoys golfing at the Golf Club at Lansdowne in his leisure time.